MEQIFY support clients in business domains outside pure Software to take advantage of powerful Agile frameworks such as Scrum. We are pioneers in deploying agile/scrum on integrated product development (complex products with mechanics, electronics and software). We have proven that the agile manifesto and the scrum framework work with client projects for integrated product development. 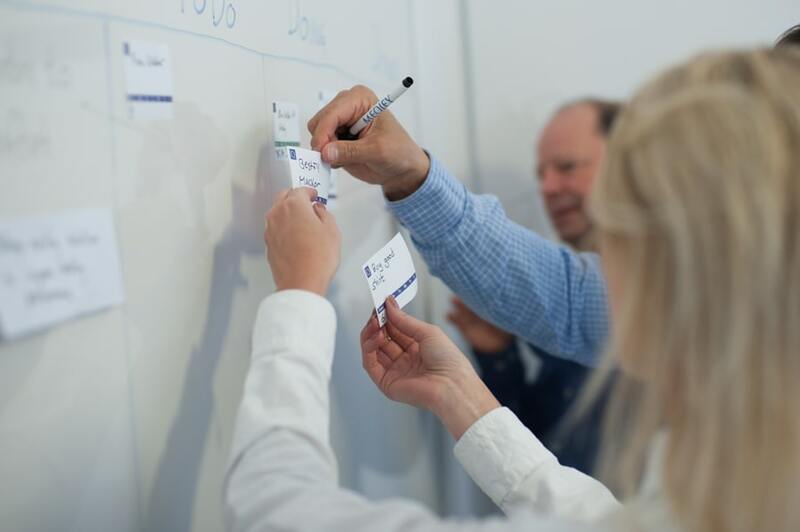 Through implementing Agile frameworks such as Scrum we support our customers to increase employee motivation, operational efficiency and product quality.Read more about the Scrum Framework from Scrum Alliance. To learn more view our short animation. We help our clients overcome the transition from the traditional way of working to working with Scrum. It is vital to have professional guidance throughout this substantial transition. In software development Scrum is by far outperforming the traditional way of working. We have proven that significant performance improvement can also be gained with Scrum on integrated product development. The performance gain comes through getting meaningful individual interactions and empowered engineers, focusing on product development and customer collaboration. 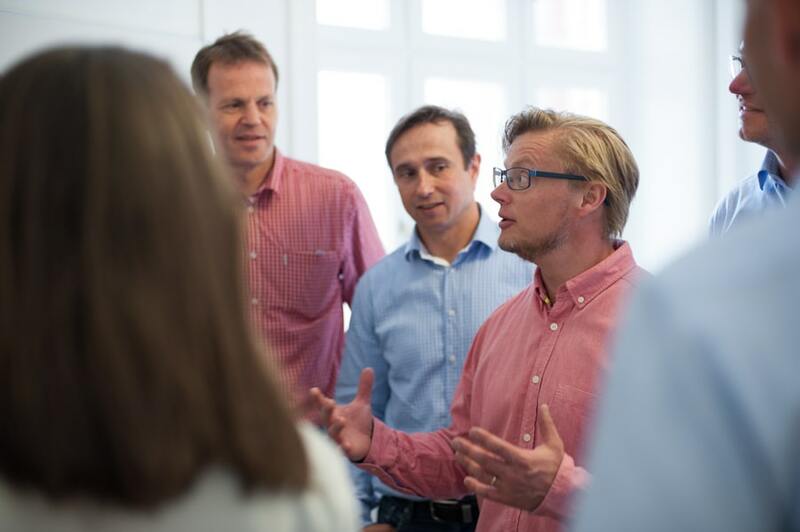 We support our clients in creating empowered cross-functional teams. Engineers who focus on developing products have more fun. By giving full accountability to the engineering teams, engineers are empowered to take decisions, which leads to smoother and faster execution. Building teams with cross-functional competencies, focused on addressing the greatest risks, leads to higher product quality. 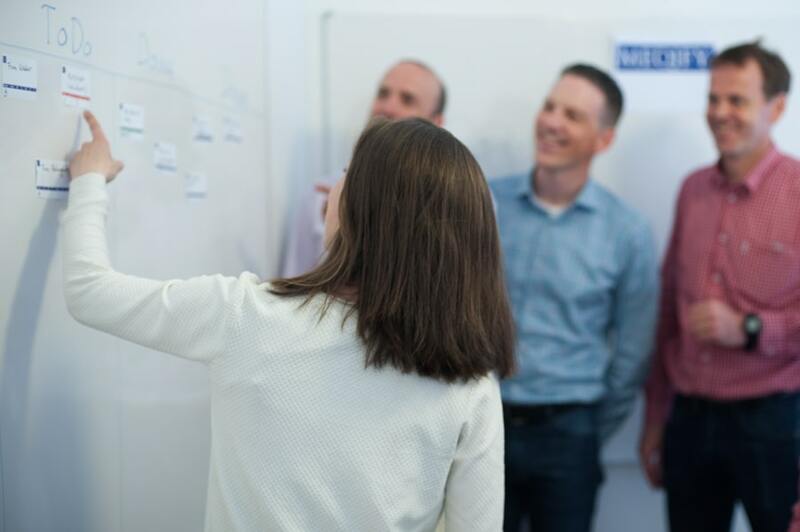 Through implementing Agile frameworks such as Scrum we support our customers to increase employee motivation, operational efficiency and product quality. Below are our main offerings, but we also offer tailor made solutions upon customer requests. "Me and two colleagues were curious about how to apply Scrum to industrial development projects for other than software. After looking for just that, we came in contact with MEQIFY who offered a two-day training. After two days of intensive training where the internship and theory were reversed, I feel that we are ready to take the first steps to start driving this on our own. The scrum board is now on the wall and we have just started our first sprint"
"Jonas Harris and Thomas Mattsson from MEQIFY have been working together with our management team (CBGT) to coach us through our transition to an Agile way of working. They have done this in a very competent and professional way, which has enabled us to successfully deploy Scrum throughout our organization. We can highly recommend them to other companies who are considering moving towards Agile frameworks such as Scrum"